Recently I had a discussion with someone that I dearly love concerning church tradition and how it has affected my life over the years. As a child growing up it was understood that the men would wear coats and ties and the ladies and girls would all been seen in dresses. Anything else would have been considered inappropriate. This is a very touchy subject for me this morning because I want to do right and honor God with what I say and do. Tradition is important to a point, but it seems that Jesus is teaching that when we hold tradition as high in our opinion (or higher) than God’s Holy Word, then we have missed the mark. The Pharisees of Jesus day were more concerned about the oral traditions than the written word of God. I hear Jesus teaching me that what is in my heart and how I live for Him (according to His word) is more important than dress pants, denim or khakis. God’s Word is not a standard. It is THE Standard. What we do should be aligned with the book and not our oral traditions. This may be as difficult for you as it is for me because traditions can be ingrained very deeply into our lives. I am 65 years old and I wore blue jeans to Sunday School for the first time a few months ago. Part of me was very comfortable while another part wondered………”Does this count?” “Will I get proper credit for being here today?” In our scripture lesson this morning Jesus blew them all away in our last verse when He said what comes out of a man in more important than what goes into him. 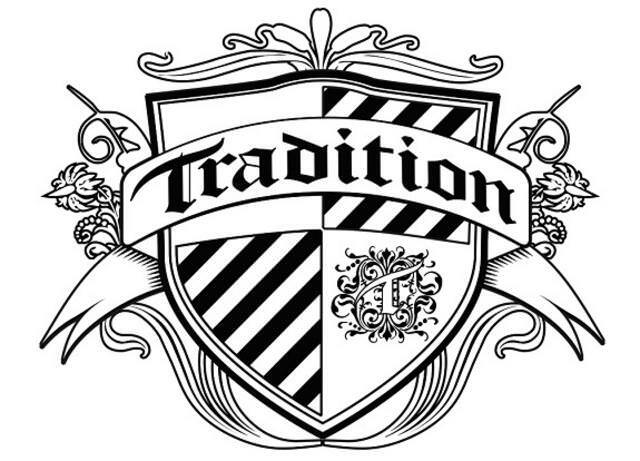 Tradition dies hard and I want to be respectful of my God and His house, but my behavior should be determined more by His Word than by tradition. By the way, I have a pair of 40x36 jeans awaiting me in my closet this morning……………. God doesn't care what you wear to worship Him. He only cares that you worship him. I can be just as close talking to God in a deer stand wearing camo vs a jacket and tie in SS or church. I wear jeans all the time at church. Jesus always sought out the poor and down trodden, not the elites. I like to think he still works that way. It's what i've got over my heart that matters to him.